D’Sara Sentral aspires to be an integrated lifestyle commercial development in the heart of Sungai Buloh that is set for completion in 2017, alongside the MRT Sungai Buloh-Kajang Line. 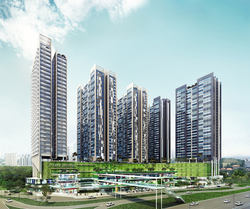 With the gross development value (GDV) estimated to be around RM800 mil, this leasehold property project by Mah Sing Group will consist of SoVo (smart office versatile office), retail space and serviced residences. The highlight of D’Sara Sentral will be its direct and covered bridge to the imminent MRT station, the first development to have MRT direct connection in Klang Valley. The convenience it offers will draw in property investors who recognize the development’s role in complementing the existing and forthcoming facilities and amenities in the vicinity. The locals will have a quick and economical transportation choice with the upcoming MRT line that promises 31 stops from Kajang to Sungai Buloh, with stops in Bandar Tun Hussein Onn, KL Sentral and The Curve. Measuring 6.55 acres wide, D’Sara Sentral consists of five-blocks of mixed development with top of the line design and convenience that maximize the use of space and resources. It is expected to make a mark in the Sungai Buloh vicinity with a promised preview of the development in the fourth quarter of 2013. The development is in line with the developer’s ambition to provide the rising middle income group with a range of products with mass market appeal. With the completion of D’Sara Sentral, it is anticipated to be able to garner a following to the place due to the lack of entertainment centers and activities in the area at the moment. It will be no surprise if it will become the hotspot for people to gather because of the promising outlook of the retail shops. The residents of the serviced residents and the workers in the SoVo will be able to utilize the facilities in their spare time. Convenience is really the key to this development. 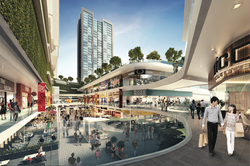 D’Sara Sentral is located diagonally across the forthcoming MRT station. Also within the vicinity is the existing KTM Sungai Buloh station that connects the Rawang - Seremban line. Located in the outskirts of Kuala Lumpur, it still enjoys the accessibility major townships in the city center has to offer. Among the access routes include the North Klang Valley Expressway (NKVE), Lebuhraya Damansara Puchong (LDP) Guthrie Corridor and North South Highway. 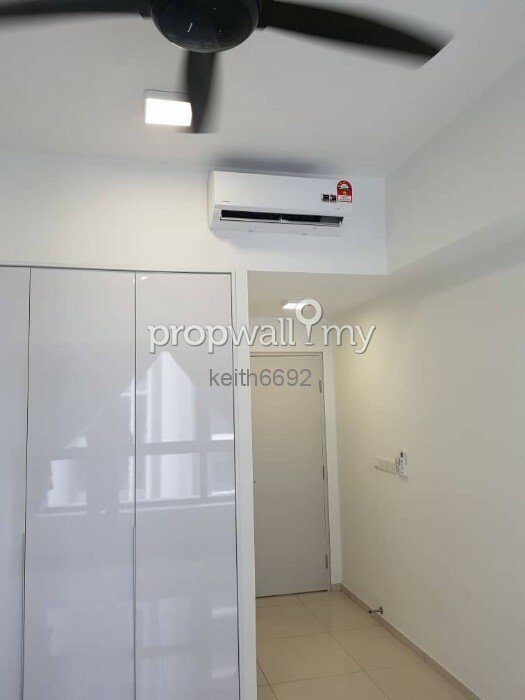 Mah Sing is definitely moving aggressively with their development projects at this moment. Along with D’Sara Sentral (pronounced as De-Sara), the developer is also developing two other major developments projects, M City and M Sentral. These projects are set in motion and due for completion around the same time. Their high aspiration is to be admired and many are looking forward to see their hard work to come into fruition. 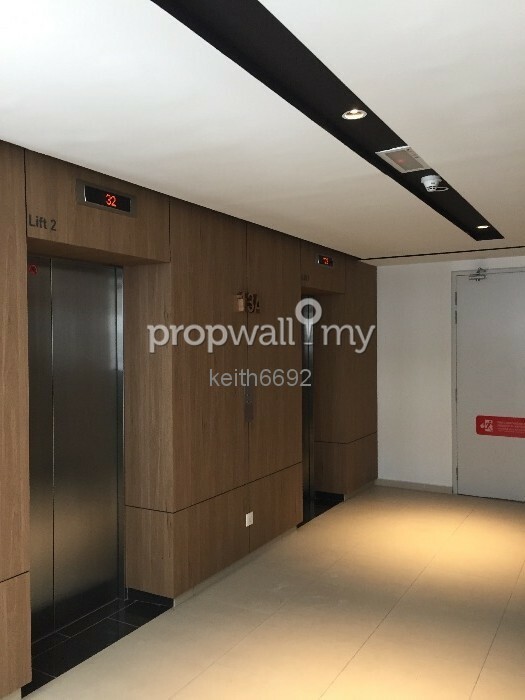 The name D’Sara Sentral may give the prospective investors the impression that the property is located in the Damansara vicinity. However, that is not the case as the property is actually located in Section U19, Paya Jaras in Sungai Buloh. That may be the reason for the D’Sara Sentral name, instead of Damansara Sentral. It could also be that Mah Sing can predict the expansion of the Damansara area, hence, naming it as such. 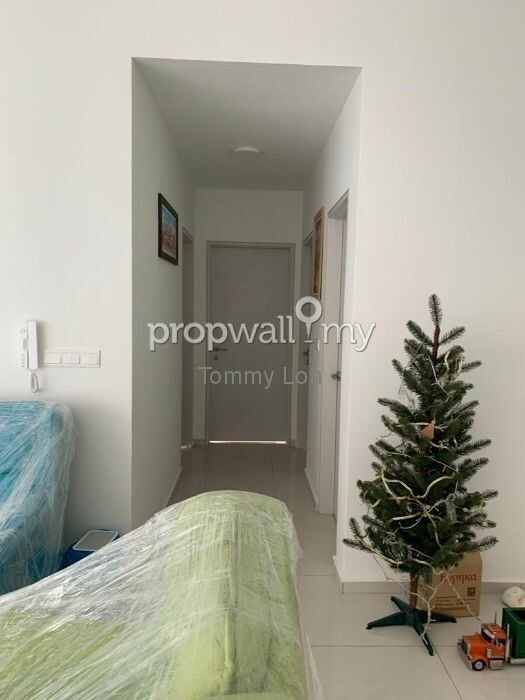 Despite that name setback, this property can be more of value to the investors rather than most properties that have the Damansara postcode as it has a direct link to the MRT station. Furthermore, the area is expanding with the gradual development of Subang Bestari, Damansara Damai, Kampung Melayu Subang, Puncak Alam and Saujana Alam. The highly anticipated Rubber Research Institute of Malaysia (RRIM) has yet to commence, but once it has, D’Sara Sentral will definitely be crème de la crème in the area. 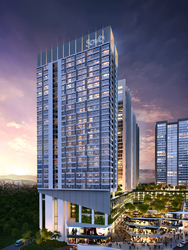 At RM650 psf, the SoVo unit will be sold from RM332,000 per unit. It is almost as high as properties in Bukit Jalil and Puchong. However, the convenience it offers fare more greatly than in those areas.